Arthritis comes in many different varieties, but the one thing they all have in common is chronic, persistent pain. 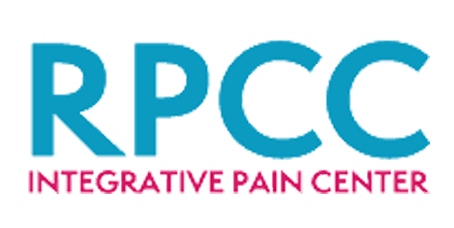 At Regional Pain Care Center, the team of pain specialists has extensive experience in helping their patients in Allen, Texas, get on with their lives without the severe discomfort of this joint disease. If you suffer from arthritic pain, call or use the online scheduler to book an appointment today. Over 50 million people in the United States have some form of arthritis, which comes in many different forms of the condition. And it’s not only adults: Some 300,000 children are also affected by arthritis. Also called degenerative arthritis, this form of the joint disease is far and away the most common. Most of your joints are in place to facilitate movement, and to do this, the bones in your joint are surrounded by ligaments, tendons, muscles, and cartilage. This last component, cartilage, is a substance found on the ends of your bones that promotes easy movement in your joints. With osteoarthritis, your cartilage begins to wear down, allowing your bones to rub together painfully. For reasons unknown, your body’s own immune system attacks your joints, causing the inflammation of rheumatoid arthritis. While these two forms of arthritis are the most common, there are many other types of the disease that can be caused by infection, your metabolic system, and more. While arthritis in your smaller joints may be no more than a nuisance, when it strikes your major joints, such as your knees, hips, and shoulders, the combined pain and loss of motion can be debilitating. The injection treatment depends entirely upon the location and diagnosis of your joint pain. If arthritis has kept you from enjoying your life, call Regional Pain Care Center, or use the online booking tool to schedule an appointment.